Sign up for my weekly blog to deliver to your inbox and receive timely reports with the latest home values and market trends for the State of Hawaii featuring communities on the west side of the Big Island including the Kohala Coast Resorts. I’ll also keep you informed of recent mortgage trends and opportunities for the second home market including those available for non-US buyers and investors. 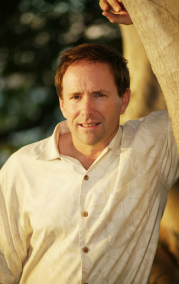 My blog also focuses on my other field of expertise: new home construction and development for those considering development or building their dream home on the Big Island! I also send out a monthly newsletter with featured articles from the blog plus exclusive insights and opportunities for newsletter subscribers only. 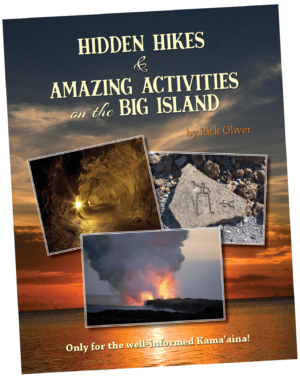 My gift to you for signing up to receive my newsletter is a FREE download of my new Big Island activity guide, Hidden Hikes & Amazing Activities on the Big Island, which features 10 lesser-known activities to enjoy. Please sign up today so I can keep you informed of all things “Real Estate” in paradise!